1.Manage your paycheck properly – It is easy to want to indulge in a treat for yourself when your paycheck hits your bank account, but this year, make a promise to yourself to manage your paycheck wisely. Immediately upon getting paid, be sure to pay monthly obligations such as mortgage/rent, car payments, insurance, and other debts. One of your first steps should also be creating a monthly budget for yourself, which will give you a clear picture of how much money you can realistically save each month, and how much can go into your spending fund. 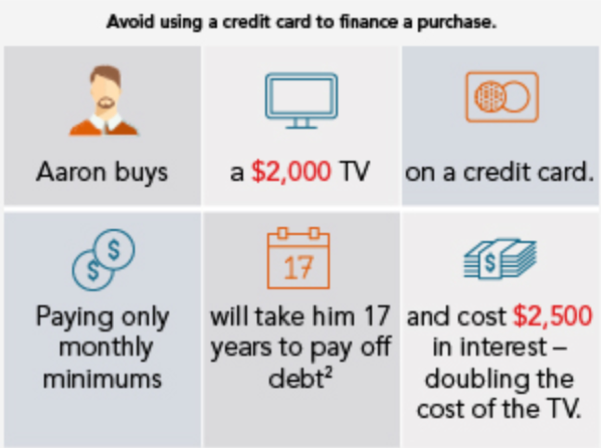 By paying debts off immediately upon getting paid (and before their due date), you will improve your credit utilization, your credit score, and lower your balances without getting any late fees or penalties.Making sure to put enough money aside for your savings and investments as part of your budgeted plan will help you out in the long run. Once you have your monthly budget in line, it’s best to review how to invest your money with a financial planner or advisor. 2. Get serious about credit card debt – Let 2018 be the year that you make a serious dent in paying down any credit card debt you may be carrying. According to NerdWallet, the average American household will owed over $15,600 in credit card debt in 2017. 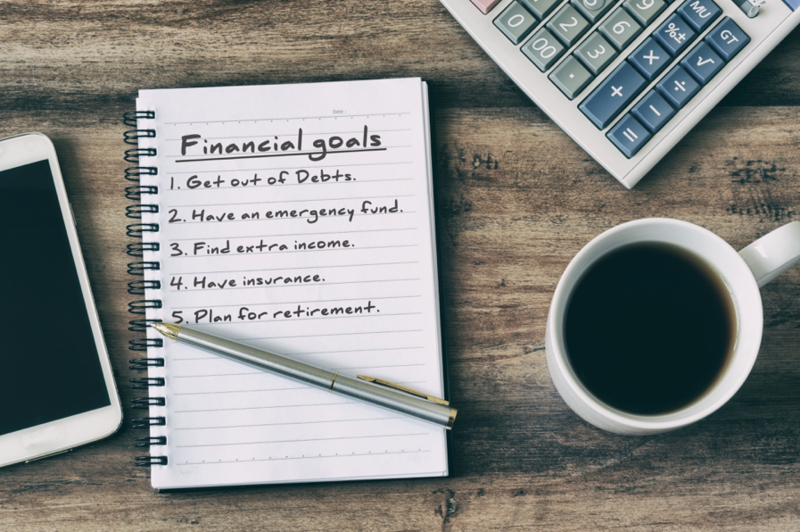 Create a plan to pay off at least 20 percent of your debt by the end of the year via making a budget, using a credit card calculator, and if you have decent credit, transferring balances to cards that have a 0 percent interest rate. Review statements and due dates for each card that is carrying debt, and create a payment calendar or automate to ensure payments are made on time. 3. Create or add to your emergency fund – As 2018 kicks off, the Financial Industry Regulatory Authority states that over 50 percent of Americans do not have an emergency fund to carry them if a medical crisis or loss of employment occurs. While expert advice varies on how much money should be in your rainy-day fund, the average sits somewhere around 12 to 18 months of your take-home pay. If starting a rainy day fund is something new for you, start it with the expectation that it will take time to build, and set small milestones for yourself. If you already have a rainy-day fund, make a goal in 2018 to add an extra month’s worth of savings to it by the end of the year. 4. Evaluate your earnings – While a lot of financial advice revolves around how much you are saving and spending, one aspect some people forget to factor in is their earnings. Reflect on your career and consider the possibility of finding a higher paying job, moving somewhere that has a lower cost of living, or if going back to school and earning more credentials could potentially increase your income over time. 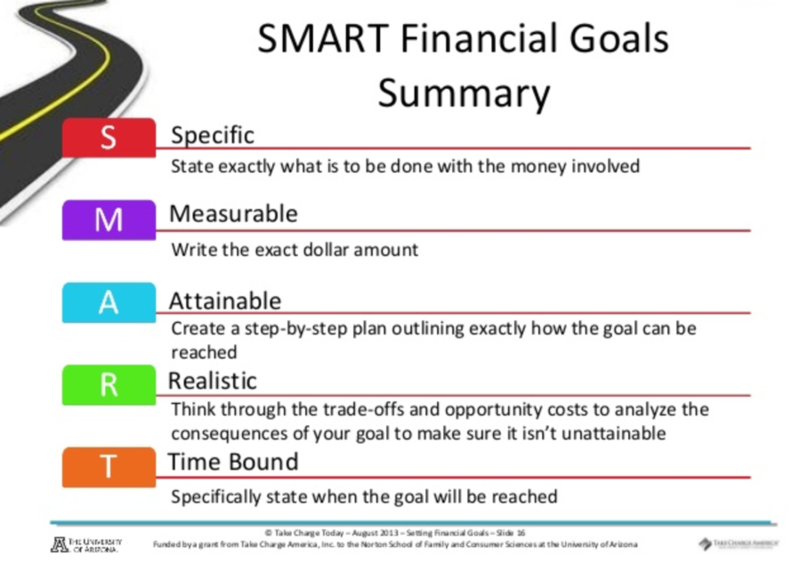 Other financial goals for the New Year should include getting a full credit report and reviewing information for each credit bureau; clearing up any collection accounts and/or disputing any errors; getting retirement accounts in order or creating retirement savings accounts through a financial advisor; increase the percentage of income for saving; tracking expenses; and creating a realistic budget that you can stick with. According to a study by Fidelity Investments®, some of the top Financial Resolutions include saving more, paying down debt, and spending less, with 62% of Millennials planning to increase their retirement savings by one percent, at a minimum. 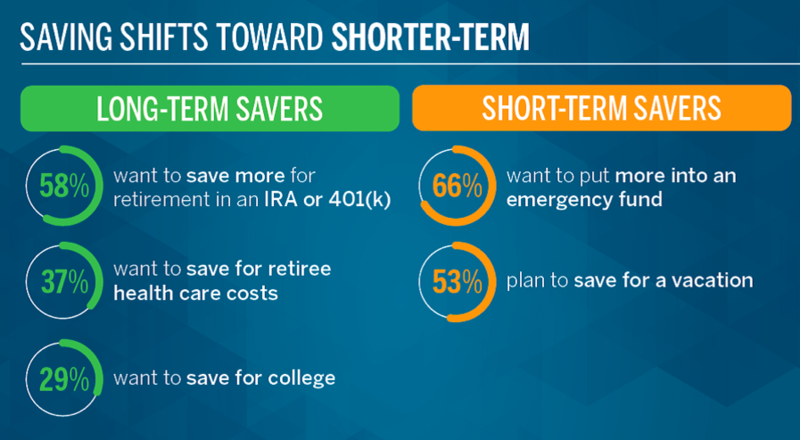 While the majority of people in the study still have long-term savings goals as their priority, an increased number of respondents have focused more on short-term savings, compared with the couple years prior. 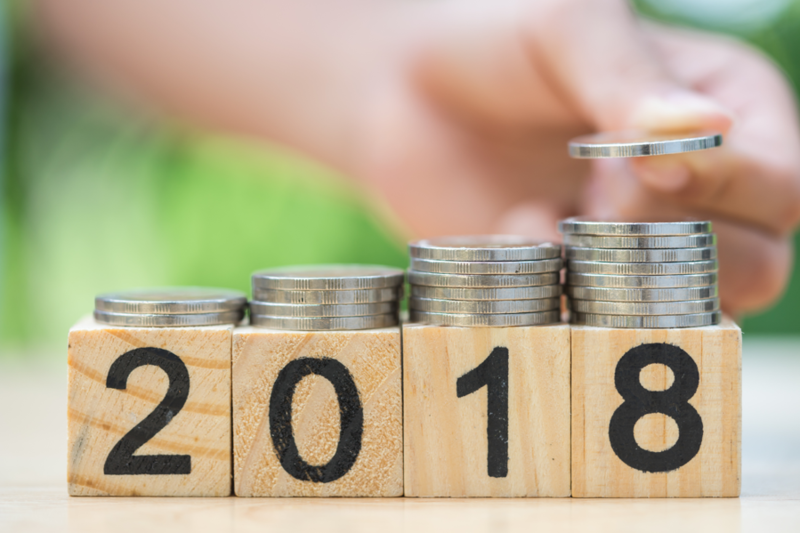 Saving for an emergency fund is one of the top new year’s resolutions this year, especially with those concerned about rising health care costs, natural disasters and unexpected expenses. Matt Logan is a Representative with Matt Logan Inc. and Summit Brokerage and may be reached at http://www.mattloganinc.com/, 336-540-9700 or [email protected].